participant | Where is @rusnivek? 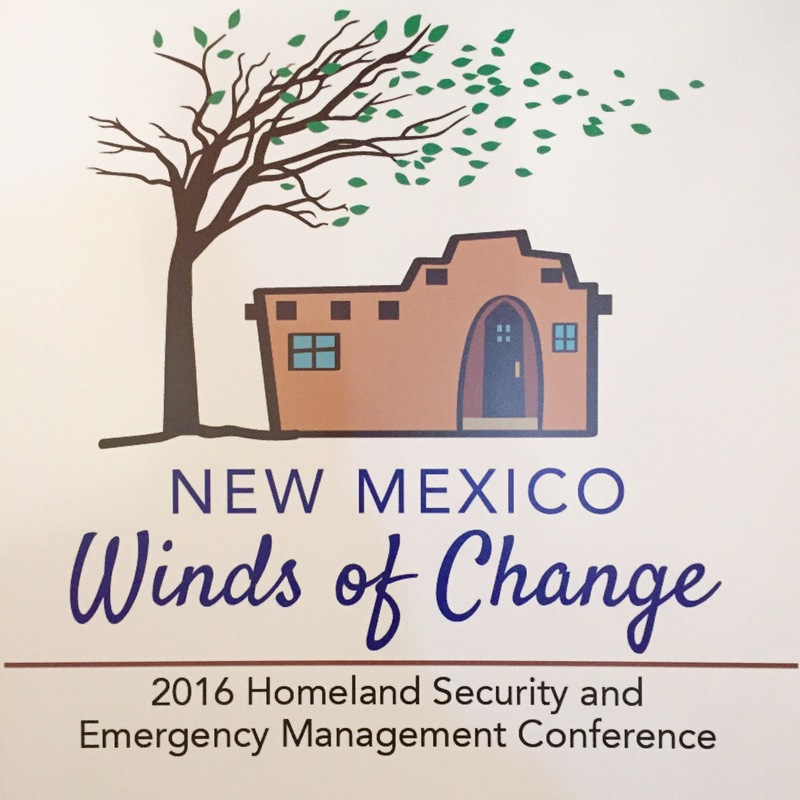 Breaking down Winter Weather Hazards today at the state of New Mexico 2016 Homeland Security and Emergency Management Conference. 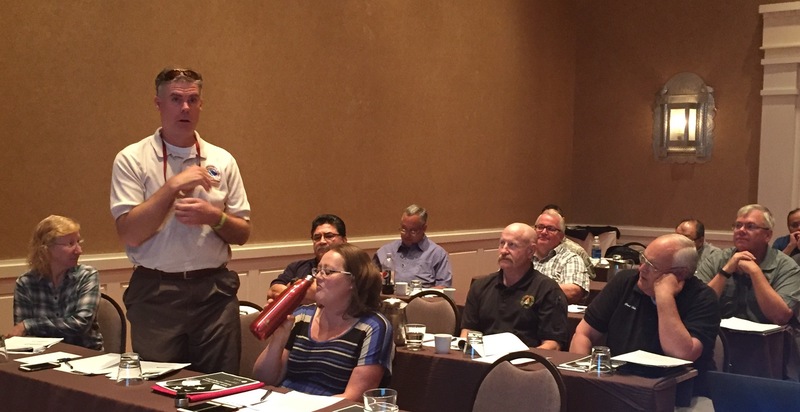 Solid bunch of preparedness and response peeps in the audience today. 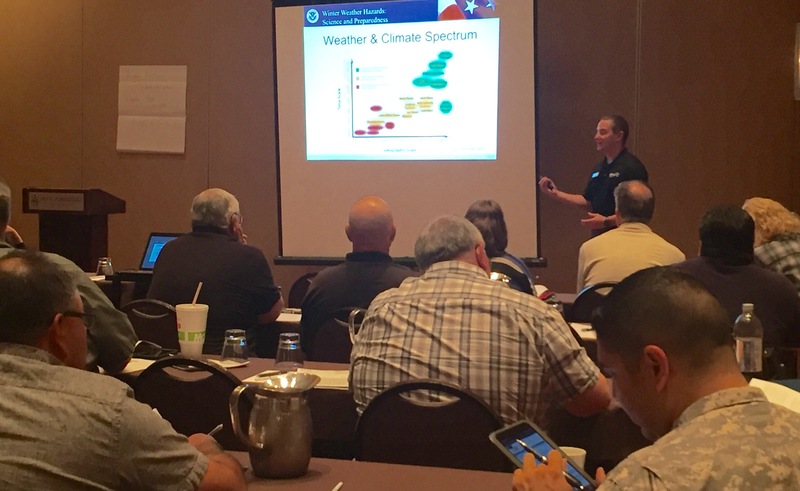 Even had the pros from the NWS-Albuquerque staff here too. Great discussion so far, excited for in-class activity this afternoon.